KATHMANDU, Oct 06: The number of tourists arriving Nepal from Belahiya border of Rupandehi has increased. As compared to the statistics of last year, this year more number of tourists has visited Nepal through roadway. Around 103,920 tourists from different countries have visited Nepal through Belahiya border of Rupandehi , till the end of September 2018. As compared to last year, the number of tourists has increased by 8,077. According to Chief of Immigration office, Giriraj Khanal, In 2017, Around 95,843 tourists had visited Nepal till this time. 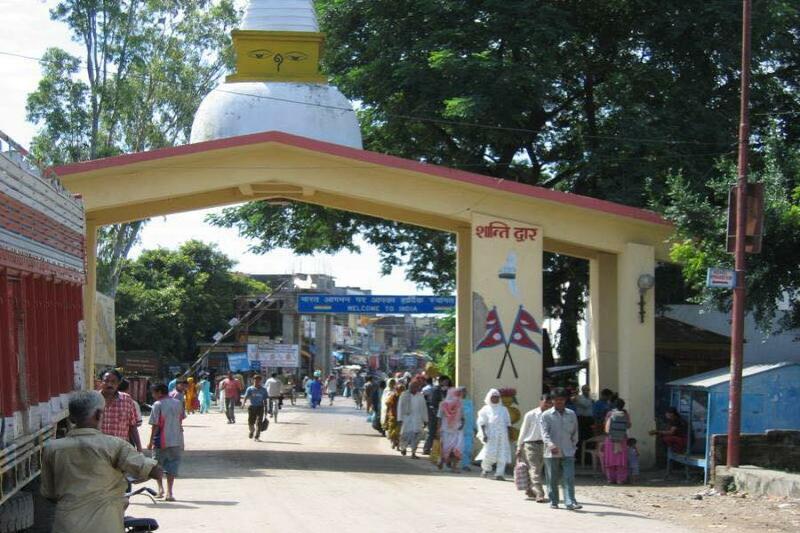 The major destination of the tourists arriving through roadways is the birth place of Gautam Buddha, Lumbini. Most of the tourists arriving through roadways prefer Pokhara, Chitwan, Manang, Mustang and Kathmandu whereas some of them return their hometown after travelling to Lumbini and Pokhara.